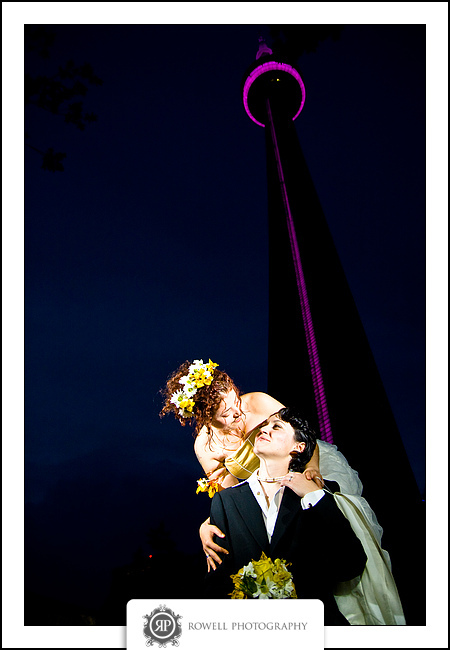 Imagine your special day on the tallest free standing structure in Canada. 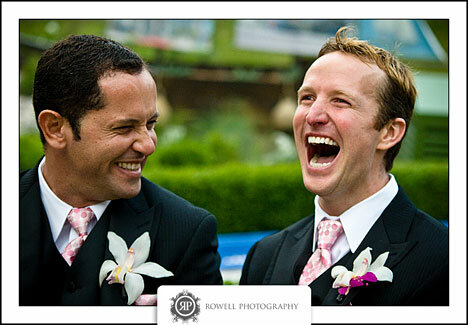 A complete wedding package designed for you! That's exactly what three lucky couples (Lora and Margarita, Lee and Paulo, Sam and Richard) won this summer from Proud FM! The contest started when the couples submitted a montage of their relationship and the reason why they should be one of the chosen couples. A month before the special day the winners were announced. 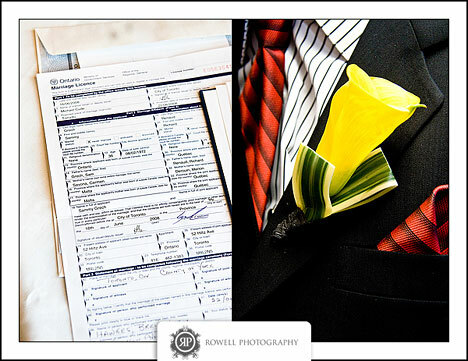 The lucky couples then began working with Cherish Event Management to plan their special day. Each couple had an hour in the ceremony space which was decorated with white shear draping and flowers from Floral Fetish. During the hour the couples had their cake cutting, a champagne toast (one couple had a sommelier saber the champagne, adding a nice romantic touch,) and first dance. Following the ceremony the couples went in and around the tower to take their photos. 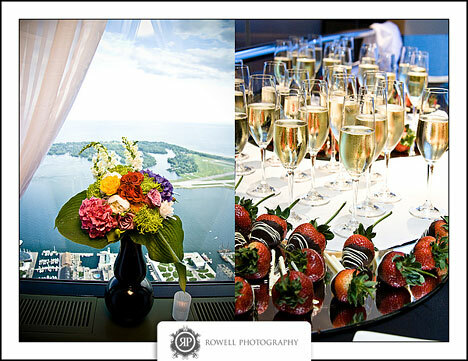 After an hour of photos they reconvened with their guests at the 360 restaurant for an intimate dinner, revolving around the breathtaking view of the city. 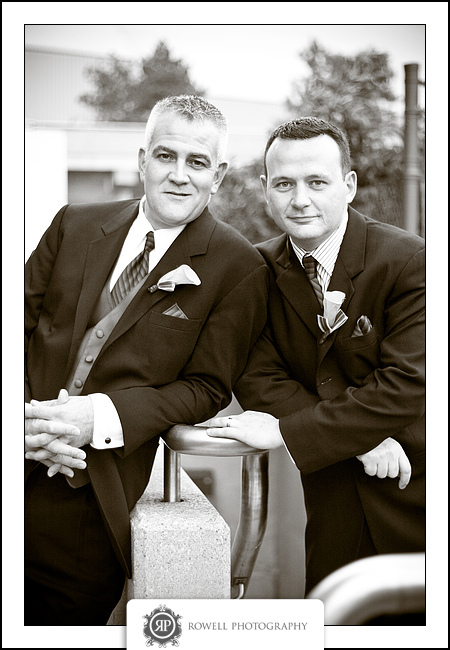 and honeymoon accommodations from the Mariott Downtown, and Vintage Hotels in Niagara on the Lake. Most importantly though, it showcased that Canada is truly a progressive and welcoming Country.